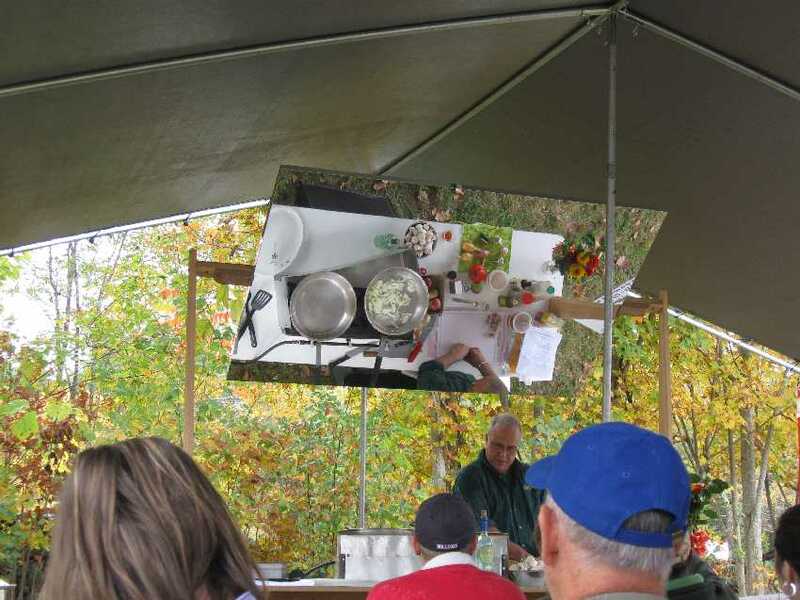 The chef demo tent is a favorite site at the festival! Plan on stopping by one of the many demonstrations happening during the festival weekend that are led by professional chefs from our region. Learn a new technique, recipe, or flavor or discover a new restaurant in the area. Of course, garlic is an ingredient in all of the recipes that are prepared right before your eyes. The 2019 Festival will be held on September 28 and 29. Check back here later in the year to learn about the chefs who will be demonstrating at this year’s festival. And we now have a Cooking with Garlic cookbook that is a compendium of the many recipes that have been demonstrated over the years.